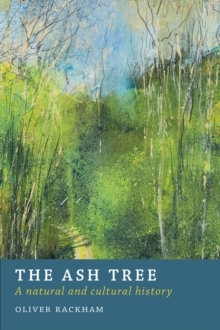 `Trees are wildlife just as deer or primroses are wildlife. 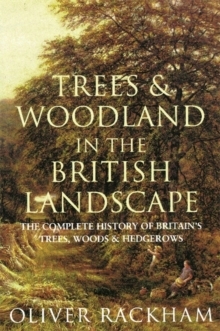 Each species has its own agenda and its own interactions with human activities ...' Written by one of Britain's best-known naturalists, Woodlands offers a fascinating new insight into the trees of the British landscape that have filled us with awe and inspiration throughout the centuries. 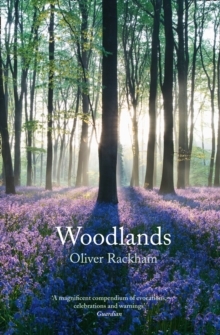 Looking at such diverse evidence as the woods used in buildings and ships, and how woodland has been portrayed in pictures and photographs, Rackham traces British woodland through the ages, from the evolution of wildwood, through man's effect on the landscape, modern forestry and its legacy, and recent conservation efforts and their effects. 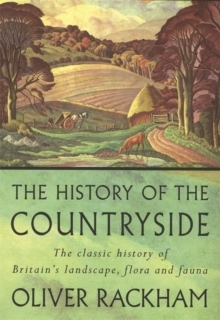 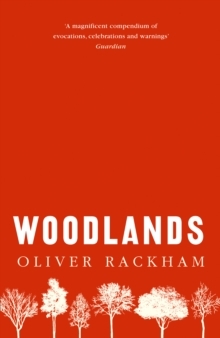 In his lively and thoroughly engaging style, Rackham explores woodlands and their history, through names, surveys, mapping and legal documents, archaeology, photographs and works of art, thus offering an utterly compelling insight into British woodlands and how they have come to shape a national obsession.